#1. Get very specific about what you do. Yes, you can technically do everything—but should you? As a contractor, it’s tempting to cast a wide net to try to win all sorts of home improvement projects, but you can actually get more work by focusing on less. Instead of being the “we do everything” business, hone in on the projects you do particularly well or enjoy the most. You could market yourself as a new home build expert, a specialist in specific types of roof projects, or the go-to-business for specific kinds of renovations. When you narrow down what you do, you actually expand your options because customers often prefer an expert who specializes in what they need rather than a generalist who says they can do it all. #2. Use online ads to reach the right people. Once you get your messaging right, turn to Google Ads to reach your target audience. Google is a good option because homeowners who have a specific project in mind will often turn to a search engine for help. Target keywords that combine your specialty (like painting or roof repair) with the specific geographic locations you serve. You can control who sees your ad and restrict it only to specific zip codes or cities so that you reach the right local audience. You may also want to try websites like Porch to reach people in your area who are searching for contractors like you. #3. Optimize your website and Google Maps listing. How are people searching for your services online? For example, are they looking for “roof repair” in “Orlando”? Optimize your website for those specific search terms. Next, make sure you also show up in local Google Maps searches: when people are looking for a local business, they’ll often skip right to Google Maps for their area. You can manage how your business shows up online with Google My Business. #4. Automate your marketing. 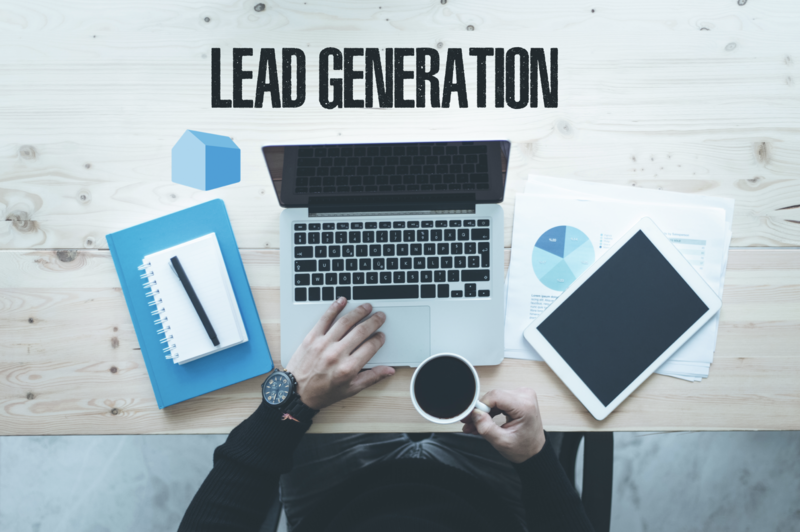 Once you have a large enough list of leads and customers, you’ll want to find a good way to stay in touch with everyone on a regular basis. Email and phone are great for more personalized outreach, but you can also automate a lot of your marketing with services like MailChimp and Constant Contact. #5. Encourage word of mouth. Word of mouth is the best kind of advertising you can get: happy customers will gladly refer you to friends, family members, and neighbors. You can’t “buy” word of mouth the way you’d buy other forms of advertising, but you can invest in it by doing a great job day in and day out. After all, your reputation is your best recommendation. Consider rewarding customers who refer you to others by sending them a little gift to let them know the referral was appreciated or offering credit towards their next home improvement project. #6. Show off your reviews. Each time you complete a job, ask your customers for feedback. You can use their constructive feedback to improve your services in the future, and also spotlight great reviews to attract new customers. All you need to do is send a brief form or email asking for feedback, or encourage them to leave a review on sites like Yelp, Google, and Angie’s List. If you already have several positive reviews, highlight them! Services like Spectoos can help you make the most of the great reviews you’ve already received—and collect more! #7. Personalize your marketing. Personalization is key to effective marketing. According to recent Epsilon research, 80 percent of consumers are more likely to do business with a company if it offers a personalized experience. What better way to personalize your communications with a customer than an actual 3D model of their home? So why not use HOVER’s 3D model in your ad campaigns to attract more leads to your website. You can also you the 3D model as an offering on your website to further qualify leads. Lastly, your sales and production teams can use the same 3D model plus all it’s measurements to consult customers when picking out the right products and colors, reviewing costs and production plans.